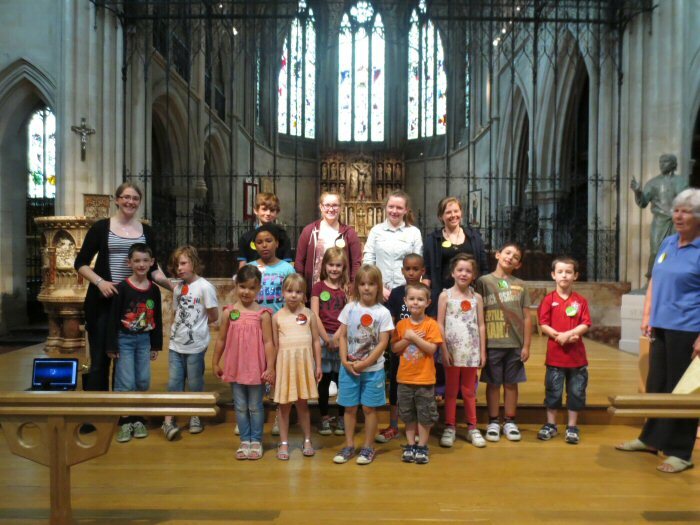 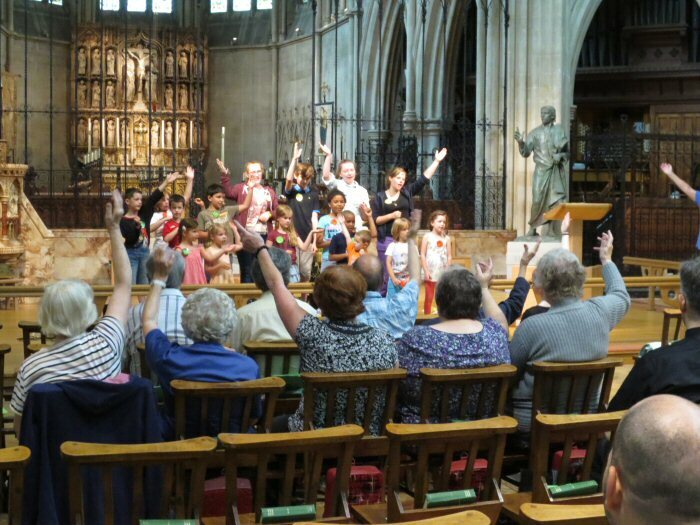 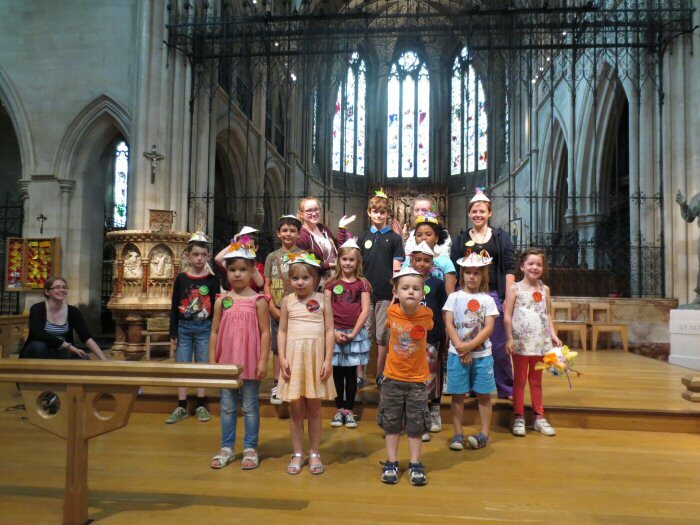 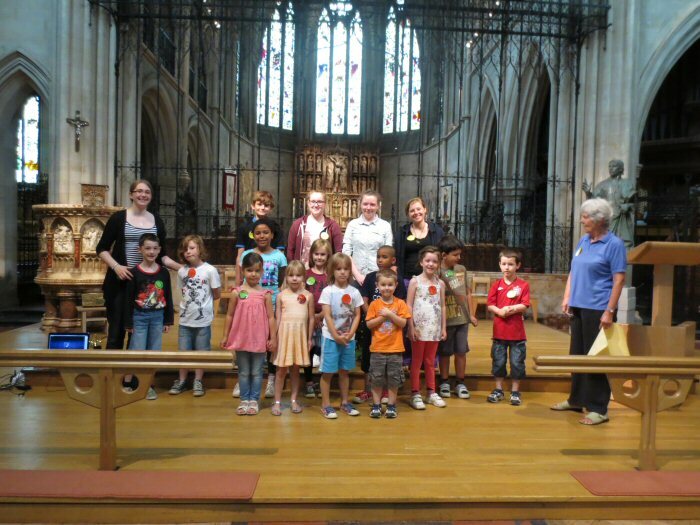 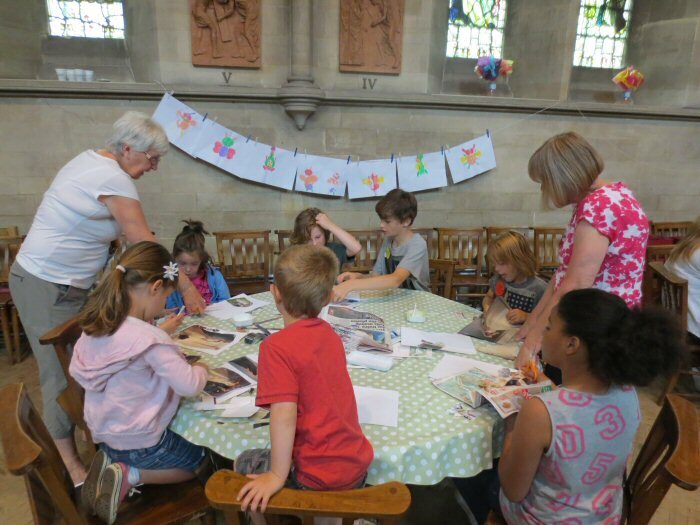 We occasionally provide School Holiday Clubs at St Matthew’s – these will be advertised in local schools and on this website well in advance. 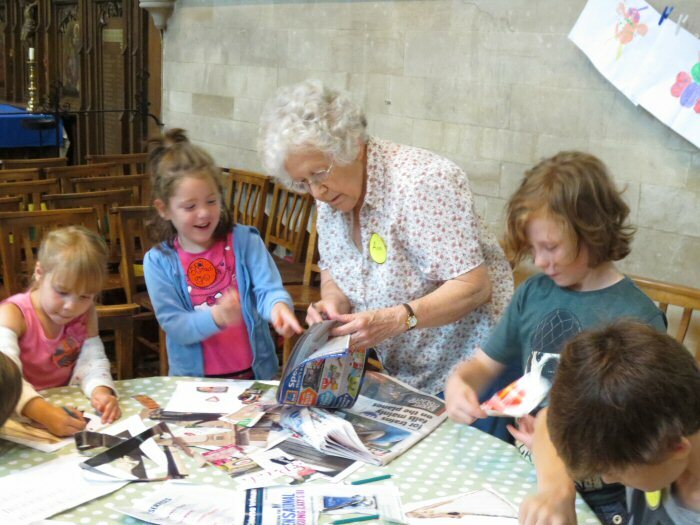 Our holiday clubs offer young people the chance to socialise with other people of a similar age, play and learn together and express themselves through craft activities and music. 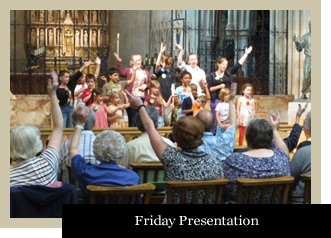 something’ (Creation) and ‘From Death to Life’ (Easter), to which we linked activities, games and songs. 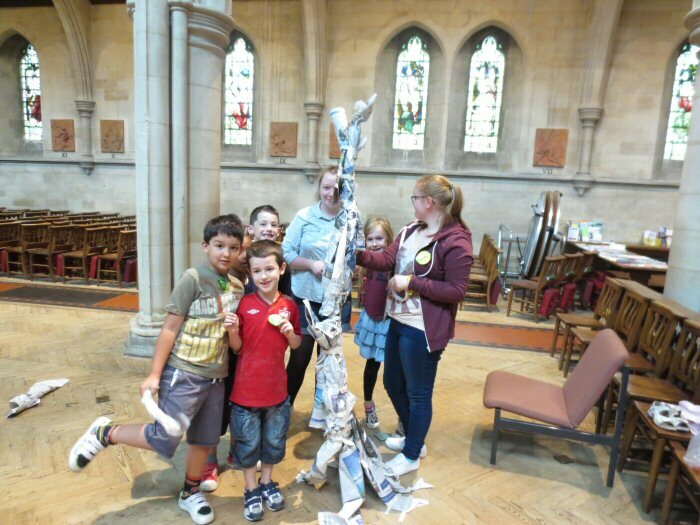 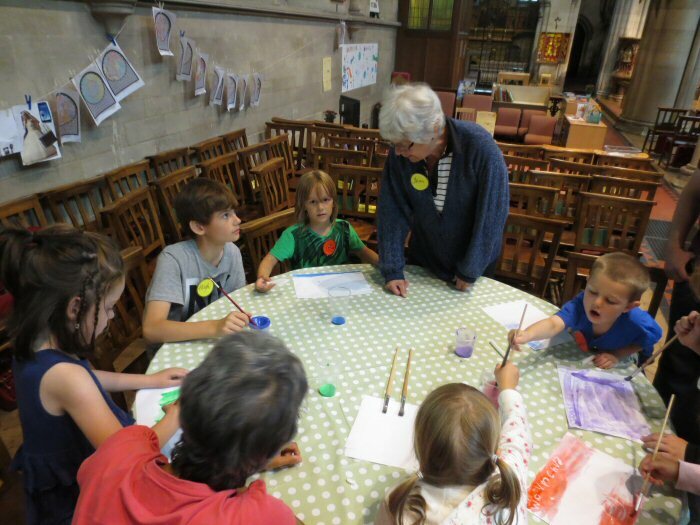 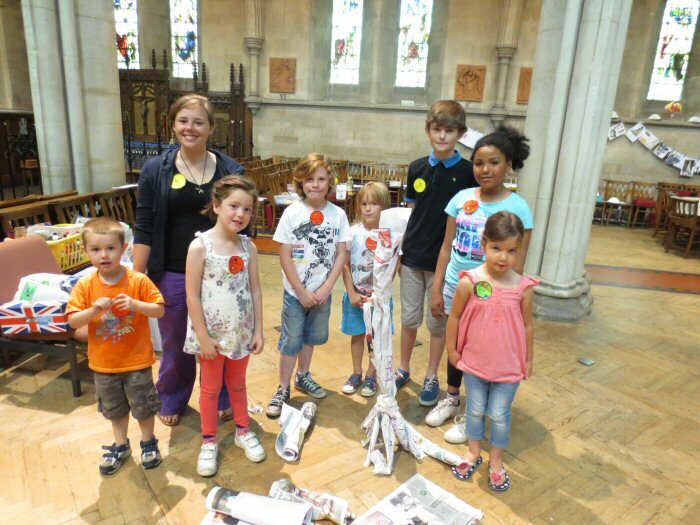 Please find below a selection of photographs from Wastewatchers holiday club.